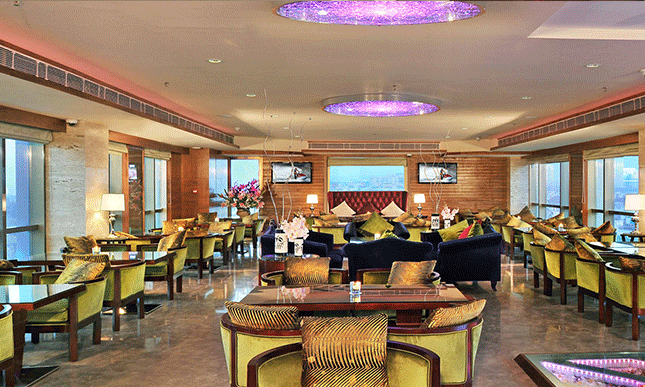 Best western Hotel offers Latitude, the all-day contemporary eatery at Best Western Skycity Gurgaon, offers an immaculate view of the hotel garden while providing the perfect ambience for a quick breakfast, a chic business lunch, or an intimate evening meal. Lined with marble flooring, crystal chandeliers and plush seating that create an opulent venue, Lattitude elegant approach lends an international ambience which reflects in the variety of the cuisines served. Whether it be Thai, Continental, Chinese, Japanese or Indian cuisines, Lattitude offers a wide variety of exotic vegetarian and non-vegetarian favorites.